A: The first step is to clean the trim, thoroughly but gently, with a soft-bristle brush and a mixture of specialised household cleaner and water. If there’s any mildew, you’ll need a cleaner specifically rated to kill that. Rinse the trim with a spray nozzle on a garden hose. Again, gently. 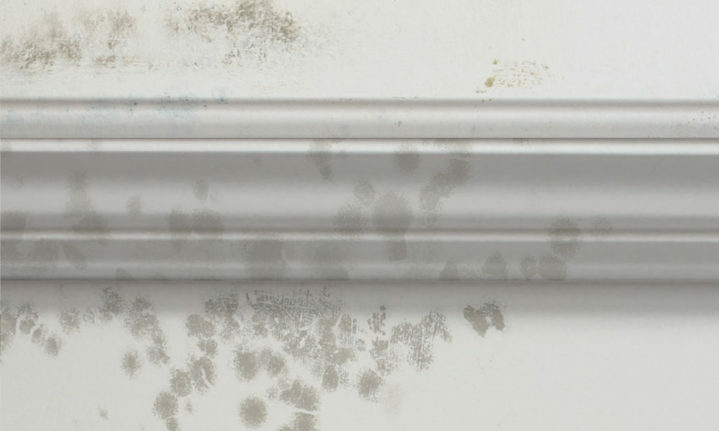 You don’t want to blast the trim with water and you certainly don’t want to use a pressure washer, which can cut right through the trim’s surface, especially if it’s already compromised by weathering. Next, if there’s damage from nails or screws, or if the factory coating has peeled, fill any imperfections with a lightweight exterior-grade spackle. Steer clear of hard materials such as Bondo that can require a lot of sanding to level. You want to apply the filler, knife it smooth and let it dry. Sand it very lightly, if at all, with 220-grit through 400-grit abrasive paper. Using a small, low-nap roller, apply an exterior primer, followed by a semigloss acrylic topcoat. If the first coat of paint shows brush marks, lightly level it with waterproof 400-grit or finer sandpaper. Rinse it, let it dry and apply the final coat. Your trim shouldn’t need re-painting for another five to seven years.